This camel safari hat by Dorfman Pacific is made from brushed twill with stiff mesh sides. 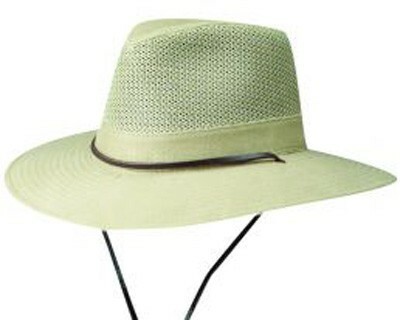 3" brim helps to cover your neck and face to prevent sunburn. 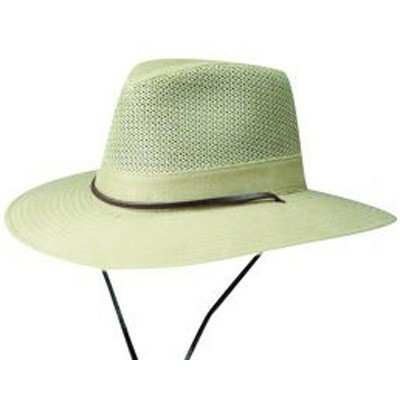 Look your best while protecting your skin from the sun with this camel safari hat!